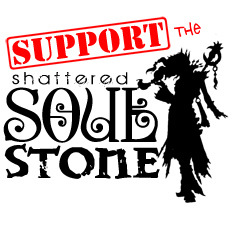 Greed and Manlow take the podcasting seats and bring you another great episode of the Shattered Soulstone. In this episode you will find out a “new” easy way to complete your Avarice conquest for your season. Gearing up, leveling gems, and building up paragon! We are off to a great start this season! Come play with us! The community is poppin’ and we are all willing to help each other out! * Greed and Manlow tell us how they have been doing this season. * Greed shares an easy way to complete your Avarice conquest. Shout out to Ritzey for that. * Special shout out to Magnum#1718 for the amazing email!